The second stage of Billbergia’s Wentworth Point Marinas, The Broadwater is the highly anticipated new release that mixes stylish, sophisticated living with leisure and lifestyle on your doorstep. 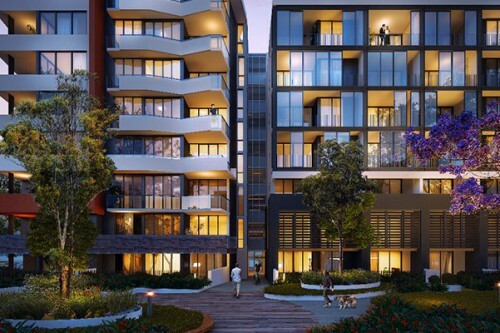 Close to Sydney Olympic Park’s excellent world class sporting & recreation facilities and parklands, Amenities, and enjoying the convenience of bus and ferry on your doorstep, The Broadwater combines leisure with vibrant cosmopolitan flavour on your doorstep. Enjoy a fabulous waterfront lifestyle at The Broadwater, at Wentworth Point Marinas.